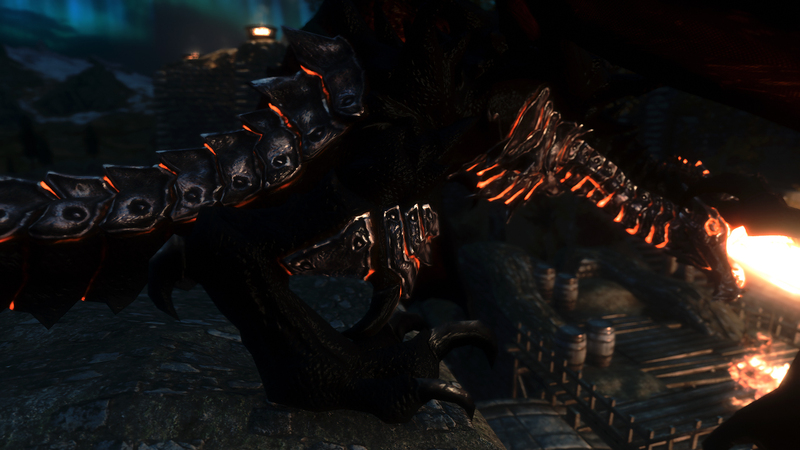 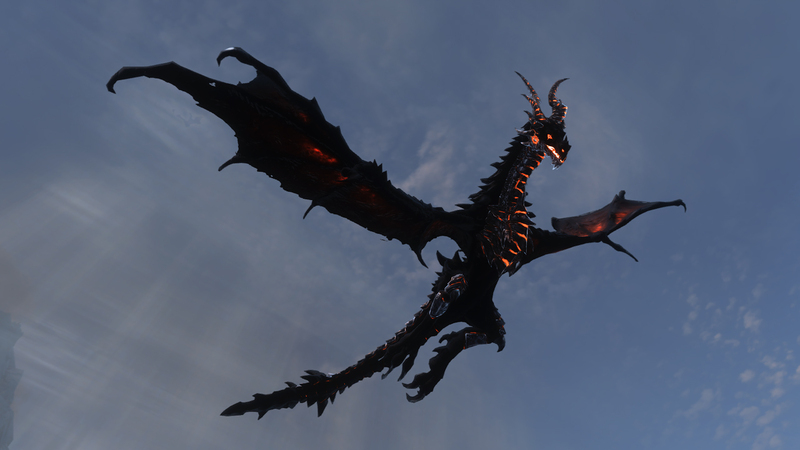 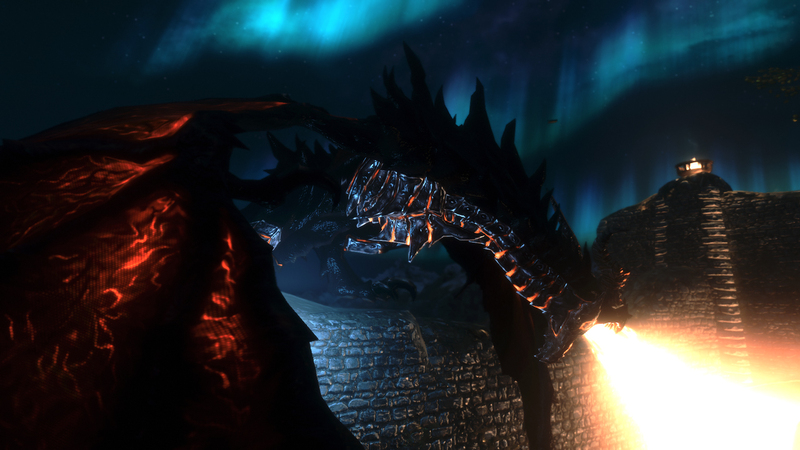 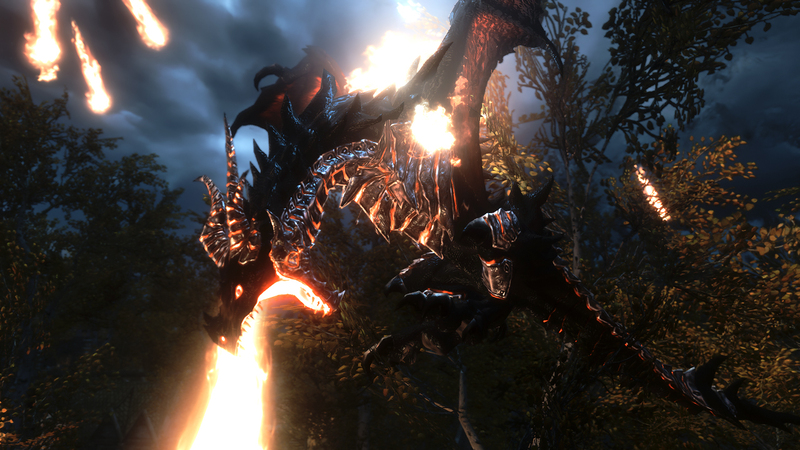 Skyrim: Now featuring a better Deathwing encounter than the actual Deathwing encounter. 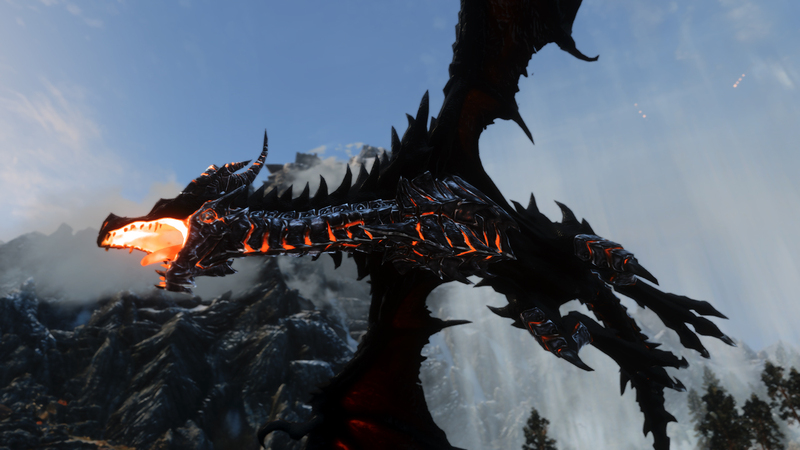 Anytime I see something that brings up Deathwing I get a little sad inside because that boss was supposed to be the best. 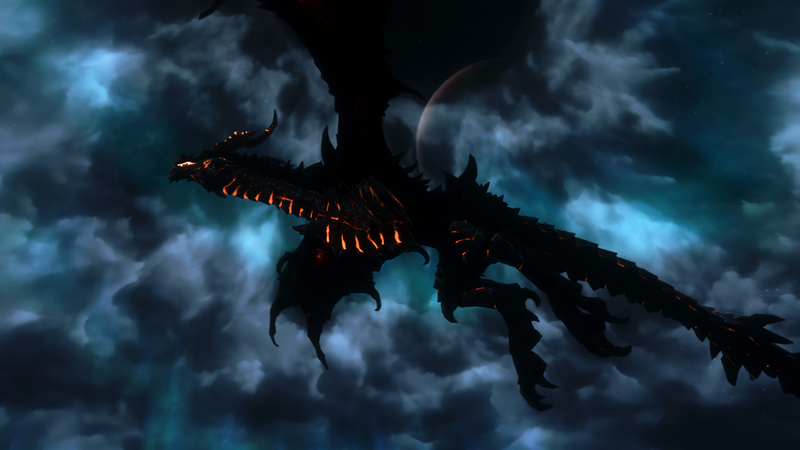 I remember the first time I saw that Cataclysm cinematic.. 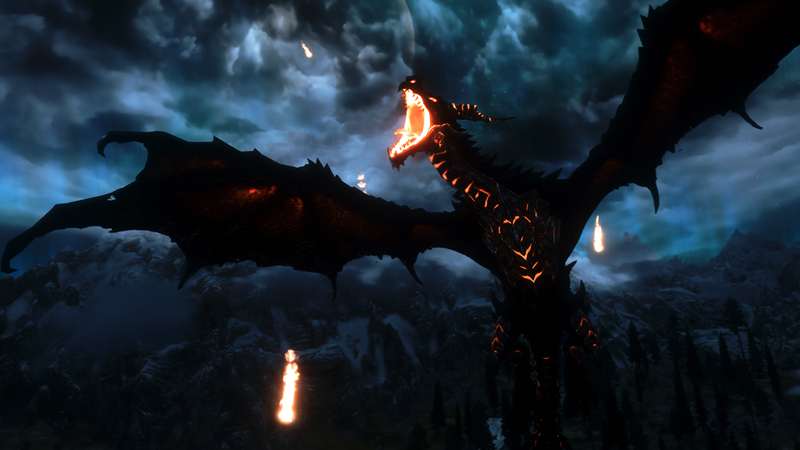 I had goosebumps just thinking about how awesome that encounter would be. 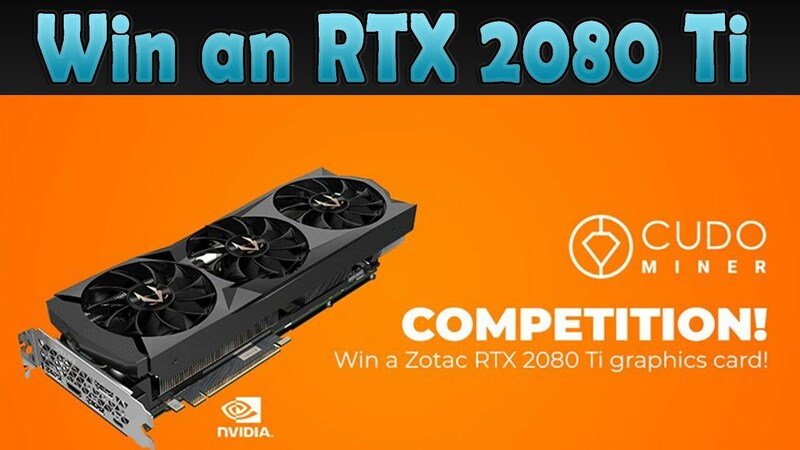 Oh well, what is lost is lost I guess.